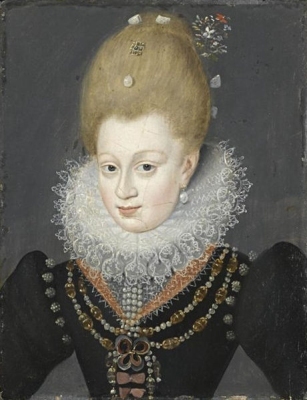 Christine Gräfin von Salm was born circa 1575. 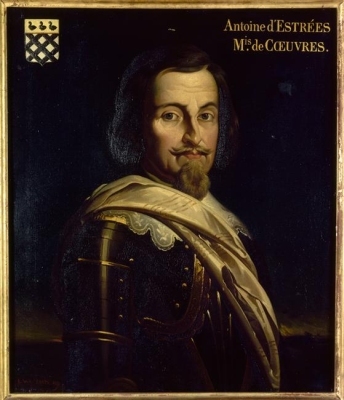 She married François II, Duc de Lorraine, son of Charles III, Duc de Lorraine and Claude de Valois, Princesse de France, in 1597. 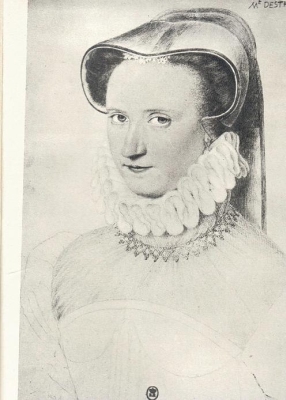 She died in 1627. [S212] Obituaries, The Independent, London, U.K., 28 January 2009. Hereinafter cited as The Independent.